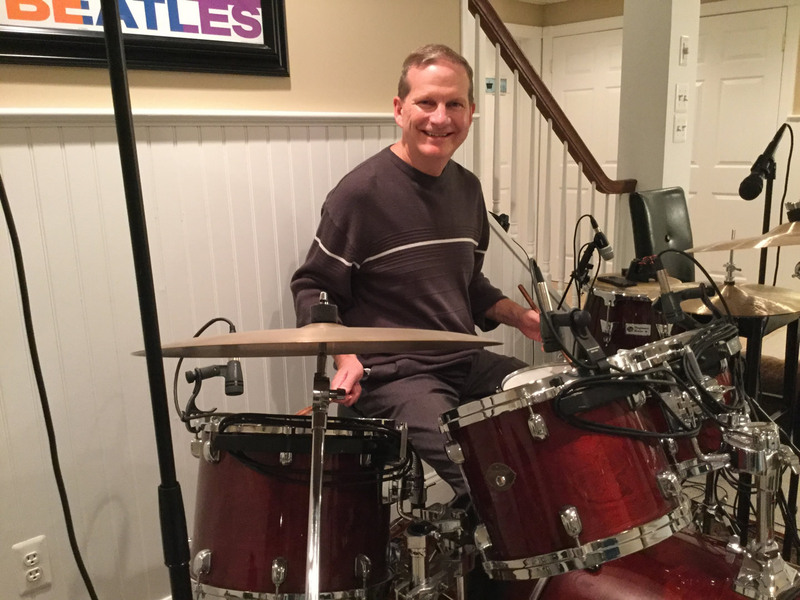 Rick Charwin began playing drums in the fourth grade. He was inspired after watching Ringo Starr and the Beatles on the Ed Sullivan Show. He went on to study percussion and music at Berklee College of Music and graduated Kean University with a degree in music education. Rick has conducted, played in orchestral settings, shows, and performed on drum set with many groups over the years. Whether it’s rock, country, jazz, or blues, Rick will be able to drive your band with his smooth, “in-the-pocket,” and tasteful playing style. 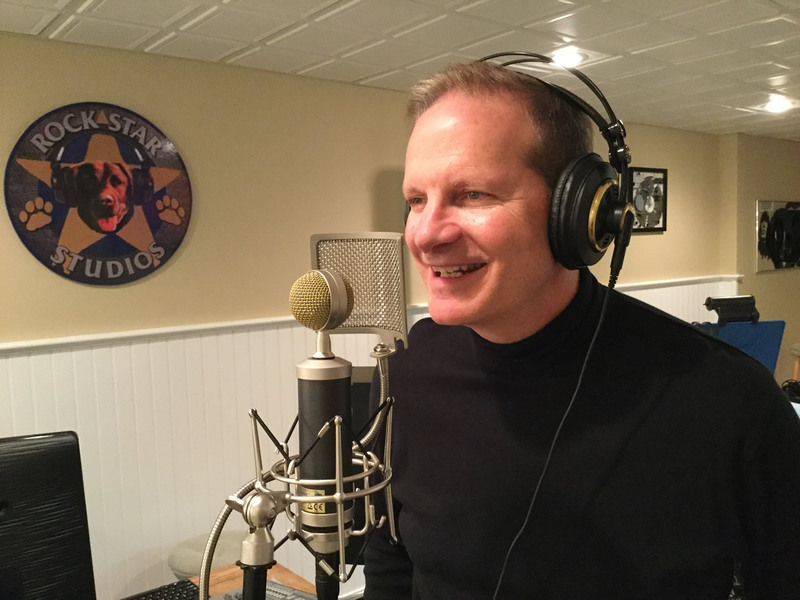 Rick Charwin’s warm, smooth, clear light baritone is perfect for multiple Voiceover applications. He has extensive musical training, heavy performance, public speaking, and radio experience. Corporate/commercial to hip/edgy. Rick has had extensive radio air time, radio commercials airing on NJ 101.5 as well as WDVR FM. Voiceover for industrial film and commercial radio. Rick has his own professional studio and can turn around your project in as little as 24 hours! 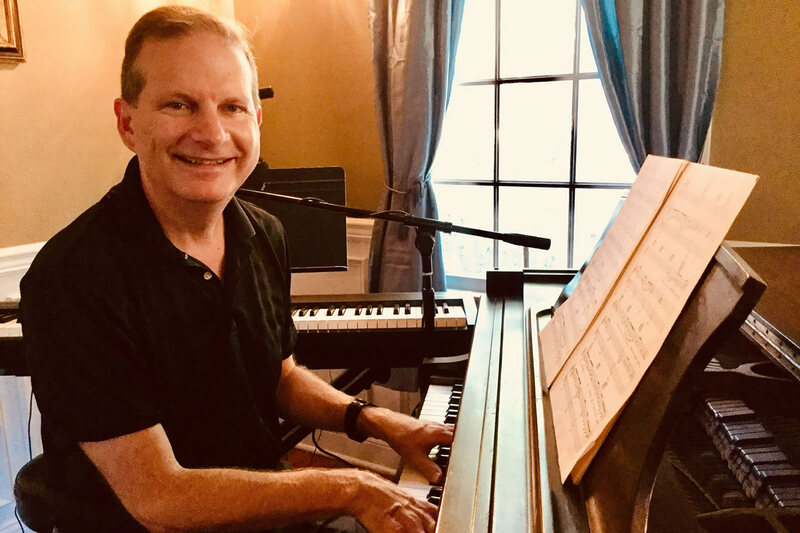 Rick Charwin is an old-school, two-fisted piano player with a baritone voice for all styles of popular music from Broadway to “The Boss.” He performs relaxed and tasteful background music; swingin’ standards like Sinatra, and rock/soul piano. 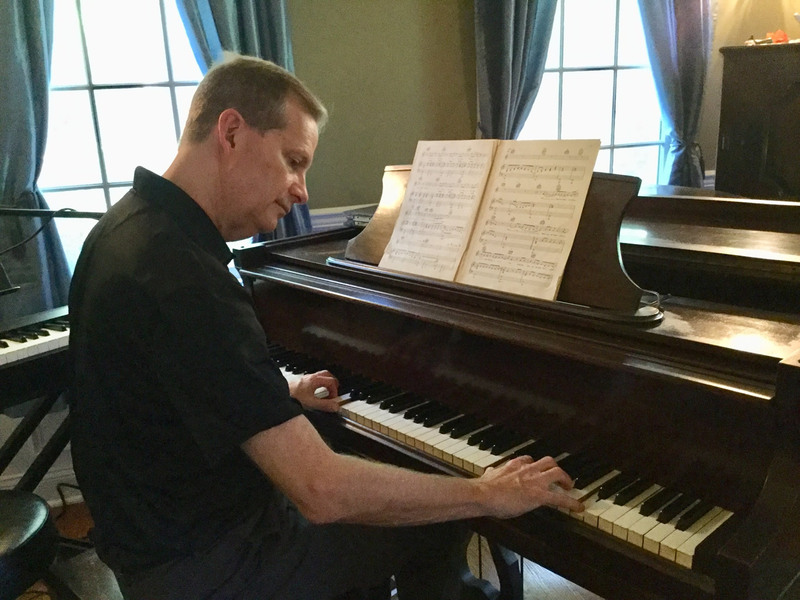 Rick plays songs you know by heart in a style that is accessible, easy to listen to, entertaining, and fun. He loves to mix the Great American Songbook with soft rock, folk, Broadway favorites, and a good dose of Country. Send an email below or contact me via phone at (908) 894-5505.